During the last two months I have traveled a couple of times in Germany and I had the occasion to visit two times Berlin. Now, if i say Berlin, what comes to your mind? Or the Berlin Wall? Anything else? The Memorial to the Murdered Jews of Europe? And yes, I hope everybody knows that this is not a labyrinth for instagram purposes but a structure with a way deeper meaning, without a common interpretation. And the Berlin Television Tower. Berlin is all of these. But actually Berlin is way more. Berlin is a run on the canals between Kreuzberg and Neukölln and then a beer in one of the many local places that have some seats outside in the area. Berlin is a car parked since WWII ended. 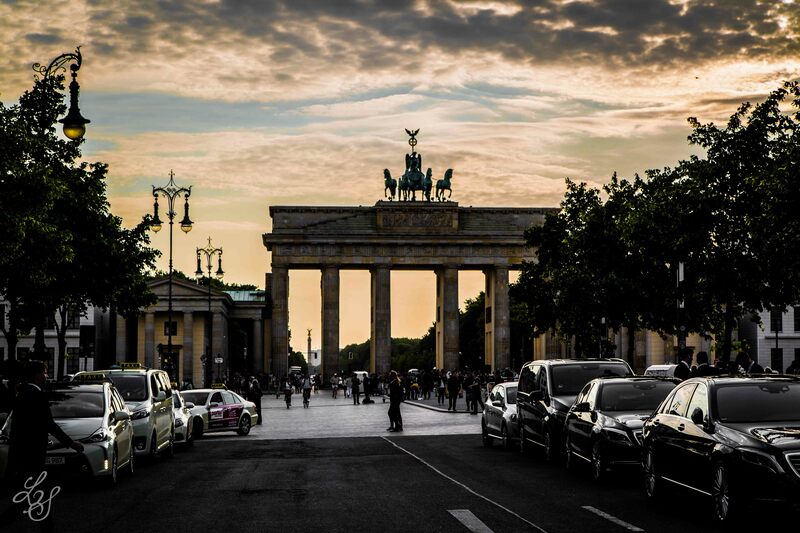 Berlin is commuting with the widest variety of culture and people you can ever meet. Berlin is more alive by night than by day.